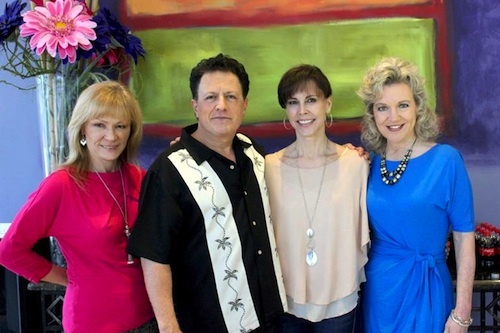 AWMG Entertainment has signed songwriter Tammy Jacobs. Jacobs moved to Nashville in 2001 and has recently had songs placed on Say Yes to the Dress, Access Hollywood and Live with Kelly. 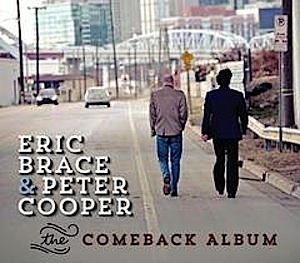 Eric Brace and Peter Cooper will release their third duo album, The Comeback Album, on April 23. The project includes nine self-penned songs, along with compositions from Tom T. Hall, Karl Straub and David Halley. Joining Cooper and Brace on the project are Marty Stuart, Richard Bennett, Jen Gunderman, Rory Hoffman, Paul Griffith, David Jacques, Fats Kaplin, Thomm Jutz and Lloyd Green. The project will release April 23. SOURCE held its monthly members’ luncheon at ASCAP on March 28, 2013. Bill Cakmis, Talent Coach/Media Trainer, was the guest speaker. For over 25 years Cakmis has mentored, trained and developed the country’s leading actors, anchors, television show hosts, singers, doctors, lawyers, athletes, CEOs and politicians. As a media consultant and ‘Show Doctor’ he has partnered with major film studios, production companies, local television stations, and the country’s top networks and cable stations to create productions. Pictured (L to R): Lainie Allbee (Martin Allbee & Associates), Bill Cakmis (Talent Coach), Debbie Carroll (Exec. Dir. MusiCares), Lisa Harless (Sr. VP Regions Bank).